BMW 325i E36 — started producing in 1990, thereby replacing a BMW 325i E30. 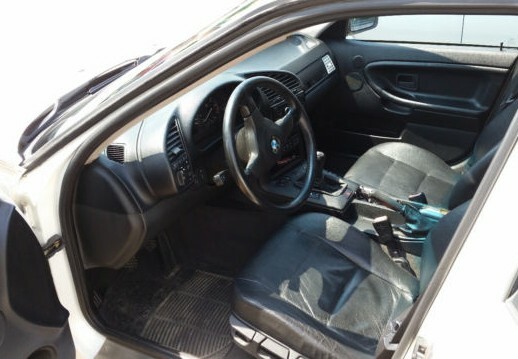 It was the second modification with 6-cylinder engine from the lineup BMW E36 3 series, which later was replaced by the BMW E36 328i. First BMW 325i was launched in 1990 in the sedan, followed by coupe in 1991 and the cabriolet in 1993. E36 325i Specs of sedan, coupe and cabriolet were the same. The sedan was also available as a convertible, this model is better known as the Baur Top Cabriolet. Coupe unlike the sedan was at 3cm below. The convertible unlike the Baur cabriolet, had completely lowering the roof, and additionally for the 2-door version of the convertible was supplied hardtop. 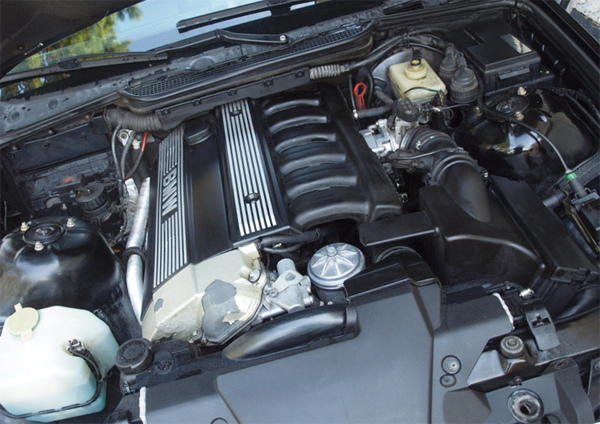 Until 1992 on the sedan mounted 6-cylinder engine M50B25, since 1992 on all models was set updated with variable adjustment of camshaft timing VANOS engine M50TUB25. 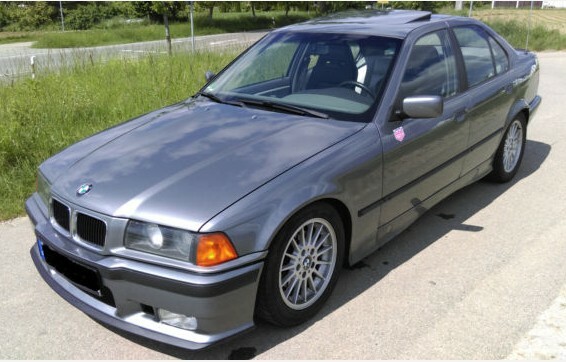 With 0 to 100 km/h (62mph) in 8.00 seconds, a maximum top speed of 233 km/h, a curb weight of 1330 kgs, the bmw e36 325i 1991-1995 gearbox, 4 door sedan sold new from year January 91 to March 95 has a naturally-aspirated L6 (In-line) engine, with the size 2494 cm3. The engine max. power is 192 bhp at 5900 rpm and a max torque is 245 / 4200 (Nm/rpm). The power is transmitted by the RWD with a 5 speed manual gearbox.